Premium materials. Formidable products. Express Service. 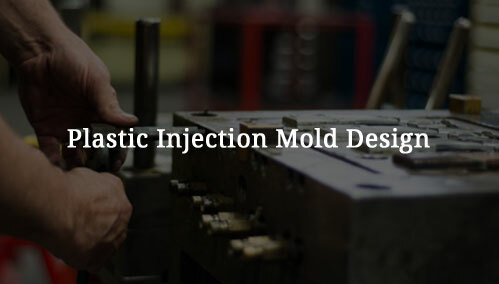 Entrust your plastic molding needs with us. Richfields Corporation was founded in 2001 between several private investment groups from Hong Kong along with individuals with decades of manufacturing experience in China. The majority of the company is now held by a private investment group out in Hong Kong. Richfields focus has consistently been customer service and providing its customers the best response times coupled with quality products. 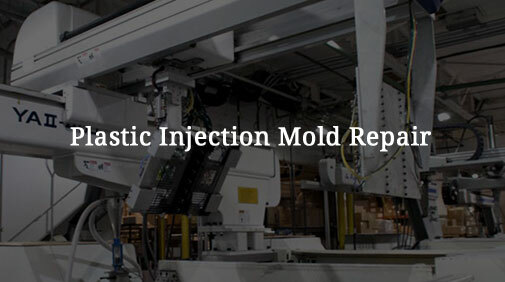 Initially founded as an injection molder, in 2004 Richfields began producing molds in China for its clients internationally. Richfields currently produces in excess of 300 molds per year primarily for export, or to be run at its China facility.